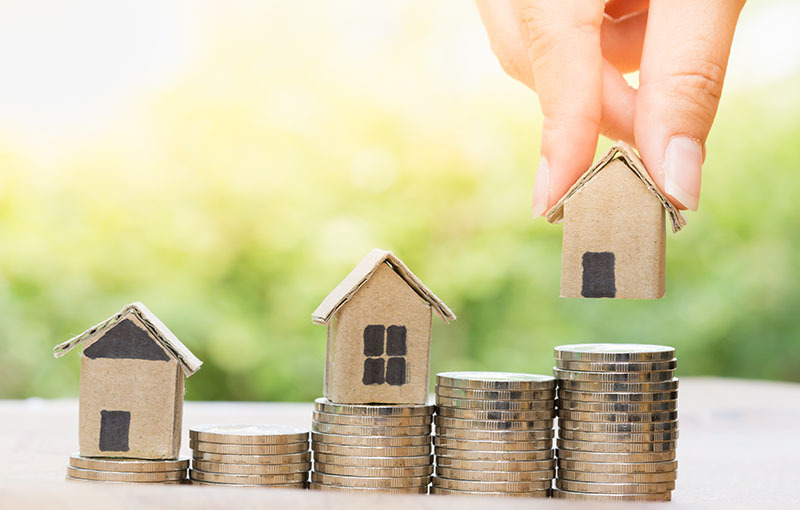 AT PROPERTY KNOW HOW, WE AIM TO MAKE YOUR MONEY WORK HARDER THAN YOU DO. WHEN BECOME A MEMBER, WE AIM TO STAY INVOLVED WITH YOU FOR THE LONG TERM. WE BELIEVE IN DEVELOPING YOUR PROPERTY KNOWLEDGE SO THAT YOU CAN MAKE THE BEST DECISIONS AND CHOICES TOWARDS REACHING YOUR PROPERTY GOALS AND ACHIEVE YOUR DREAMS. We do this by providing some of the best education in Australia and having experienced people involved in our club meetings through our exclusive board of advisors who will share their knowledge with you. 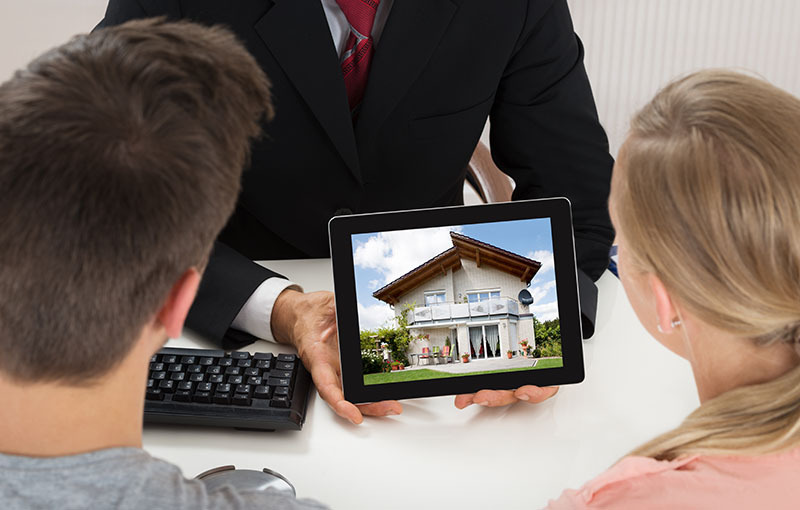 We also provide a series of services from our exclusive Property Coaching service, Property Investment, Buyers Advocacy, Vendor Advocacy, Finance, Financial Planning together with Self-Managed Superannuation and our more advanced services for sophisticated investors. Whatever your property appetite, our goal is for you to be fully informed and educated so whether you involve us or not you make the right decisions for your financial future.